Your CV is designed to do one thing: get you an interview. However, on average your potential employer will only spend between 20-30 seconds on your CV. That's why it's crucial to get it right from the start. CV writing can be one of the toughest parts of a job application for many people. Knowing how to write a CV properly can really enhance your chances of being called for interview. We have a template available for the perfect online CV help in this course. Use it to lay out your skills, qualifications and experience in a way that potential employers can truly get to grips with. This course will introduce learners to the process of creating a CV, give guidance on the suitable styles and layouts, identify how the information should be presented and give an insight into the employer’s perspective. The package includes CV writing tips videos with CV and covering letter templates. Our practical, step-by-step approach means learning is easily absorbed and transferred to those all-important facts of effective CV Writing. This course includes Video tutorials that we filmed best-selling career authors and owners of leading CV writing services, revealing the secrets to a job winning CV. 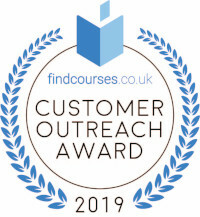 To make it even easier for you - the course includes free downloadable CV templates, cover letter templates, and a list of powerful words and phrases proven to get your CV shortlisted. Successful candidates will be awarded certificates for “Effective CV Writing Skills”. 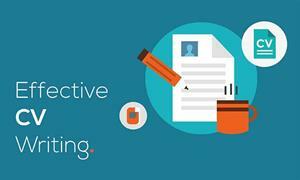 Fill out your details to find out more about Effective CV Writing – Online.